The song follows the stream of “Built For War,” which can be heard here. Megadeth are playing shows across the UK this week and have announced a series of signing sessions in the country. 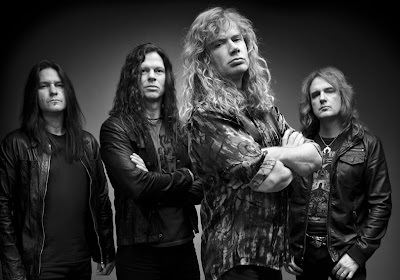 Fans should note that Megadeth will only be signing copies of the new album and no other product or merchandise.